What if you don’t want to write every day? 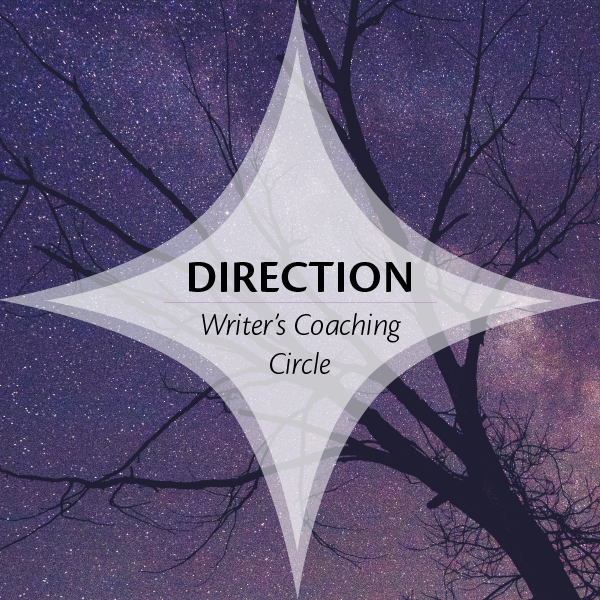 The reason we advocate daily or near daily writing in my Called to Write Coaching Circle is that most of the time, the writers who come to us are flat out struggling to write — at all. And it turns out that the more frequently you write, the easier it is to sustain the habit. Some writers CAN write on a different schedule and it works perfectly well for them. That’s completely fine. I have no objections. Because if you’re someone who can write two to three times a week and keep that going over the long haul, that’s great! Or if you like to go for months without writing and then have no problem cranking out a book without getting burnt out or frazzled, all the more sparkle bright ponies for you. Really. 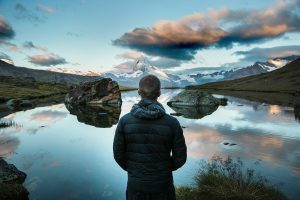 But if you’re someone who wants to write but isn’t, or isn’t living up to your desired level of productivity and completion, or keeps getting burnt out in binge-writing frenzies, or is wrestling with procrastination, burnout, perfectionism, or writer’s paralysis, you might want to try our daily/near daily approach. It just makes it so much easier to break the patterns you’re stuck in. The thing is, a tremendous amount of paralysis that can build up for writers. It’s all founded in fear — fears of not writing well enough, of succeeding or failing, of public humiliation or ridicule, and more. All that fear builds up in our unconscious minds and sends us in an entirely OTHER direction than writing. 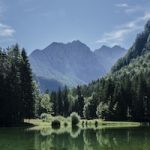 But when we first break that pattern of writing-aversion and turn toward writing again with a small, doable step like writing for five to fifteen minutes, we can build new neural connections that reinforce writing as a positive thing in our lives. And if we do it again the next day, it makes it easier and easier to keep going. And once we build our writing up to habit levels, we start operating out of a whole new paradigm, one where taking a day off here or there doesn’t throw us completely off track. No matter what though, the bottom line is this: Do what works for you. There is no one right way to write. There’s no one right answer to how to write. Different approaches work for different people. Find yours. My latest news is that I’ve just signed a contract to rewrite a sci-fi feature for a producer, which I’m very much looking forward to. We’re kicking off the project tomorrow. I have a busy 40 days ahead of me! And on the personal front, my littlest one just turned two yesterday — I can hardly believe it. And my older boy is about to finish 2nd grade. Time really flies. 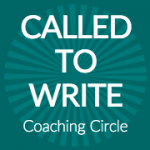 The June session of the Called to Write Coaching Circle starts on Monday, May 23rd and the last day to register and join us is Thursday, May 19 (that’s today) by 11:59 p.m. Pacific Time. 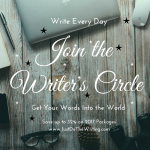 Find out more and register here: http://JustDoTheWriting.com. Does staring at a blank page paralyze you? Here’s how you can work around it. It’s a common vision of a writer’s life. Sitting and staring at the blank page, waiting for inspiration to come. But in my opinion, it’s a terrible strategy for a certain breed of writers. From my experience working with so many other writers, the ominous blank page can be incredibly paralyzing. It usually triggers paroxysms of perfectionism, because we feel that we must come up with the perfect line, the perfect way to begin, or the perfect topic. And if you’ve been hanging around here for any length of time, you’ll know the vicious cycle of perfectionism, paralysis, and procrastination is one of a writer’s greatest enemies. Oddly enough, I’m pretty sure I’d be paralyzed by a blank page myself, but I never allow myself to be confronted by one. If you’re someone who feels frozen in the face of all that white space, here are some strategies to help you get into the flow of writing, whether you’re blogging, writing short pieces, articles, or stories, or working on full-length long-form masterpieces. Begin with an idea. Sounds super simple, right? It’s not always so easy to do (we can talk about generating concepts another day), but once you’re in the habit of writing, you’ll find that coming up with ideas is less cumbersome that it might be now. When I’m starting a project, I’m walking around thinking about it for hours or days before I sit down to write. Because I blog on a weekly-ish basis, I have a constant stream of ideas coming into my head, so I pretty much always have an idea of what I’ll be writing about when the time comes. If I don’t have an idea for a blog post, I’ll often ask the writers around me for ideas. There’s always something up, somewhere! Alternatively, if I’m starting a script, I’ll be honing and crafting the concept in my head and on paper before I sit down as well. Immediately empty your brain onto the page. Once you’ve got your idea and it’s time to sit down to write (you do have a time to write, yes? ), do a “brain dump” onto the page. If I’m working on a blog post, this means kind of spewing out the ideas I’ve got on the subject onto the page, randomly or in order, it doesn’t matter, as well as coming up with a working title (often temporary) that becomes the “container” for the piece. Usually I’m imagining myself talking to all of you, so that helps too — it feels like I’m writing down the conversation we’re having in my head. 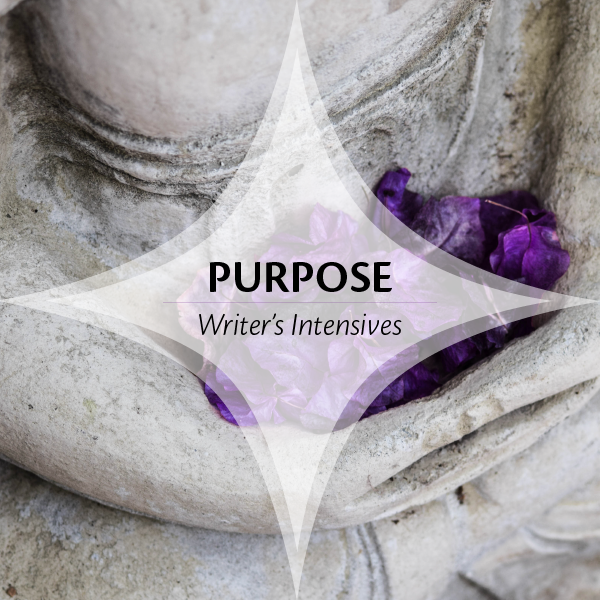 If you’re blogging and struggling at this point, you might even want to write down and answer a question, like, “Where do my readers struggle with this?” Or, “What would be most inspiring for my readers on this subject?” to get you going. If I’m working on a script, I have a kind of formula that I complete, and it starts with capturing any ideas I have for the logline and story concept, so I begin with getting those onto the page along with anything else I “know” about the story as well. Turn to structure. From there, start organizing your project. With blog posts, since I’ve written down the ideas, I start organizing them into a natural order or flow that occurs to me. It doesn’t have to be perfect, I think of it as a work in progress, just like my working title. If I’m working on a script, this is where the heavier-lifting comes in. I have a set of parameters I “fill in” (that’s the formula I’m talking about in step two). I detail my main characters’ goals, motivations, and conflicts. I break out major plot points. I outline scenes. Fill in from there. Once you’ve got your structure, just start filling it in. If I’m writing a blog post, this means fleshing out and refining what I’ve started with. When I’m working on a script, I import my scene outline into my screenwriting software, and then fill that in. This way, I’m always “filling in” and responding to what I’ve already set up for myself, rather than starting from a “blank” anything, so I never feel lost or paralyzed. Well, maybe not NEVER. :) But much more rarely. So if staring at a blank page for you is difficult, use these ideas to get something (ANYTHING!) onto the page to get yourself jump-started, and go from there. Today I’m continuing a series I started last week about choosing writing projects. This is the first post of the series where I’m delving into HOW to choose a project. In the last post I wrote about the issues and challenges that tend to come up for writers around choosing a project and what underlies them (spoiler alert, it’s often some kind of perfectionism!) so that we can start to shift how we’re thinking about it. I remember when I started the ProSeries at ScreenwritingU in 2011. I was concerned about picking the “right” project to work on. And I remember that our instructor (Hal) seemed to be relatively unconcerned about my choice, which at the time I found somewhat disconcerting. Hindsight being 20-20, however, I can see now WHY he was unconcerned. He knew that — especially for someone like me, a then newbie screenwriter — it didn’t actually matter that much what I chose. It would be a learning script, and if I continued screenwriting, which is of course an assumption of the program, it would be one of dozens of scripts I would write. It’s hard to hold that in mind when we’re choosing projects, especially because of the things we talked about last time (“It’s so much work!” “What if I choose the wrong one? !” etc. ), but if we take an eagle’s eye view of our writing careers we can see that yes, this next project will be just one of many projects we work on in our lifetimes. Will it be a best seller or a runaway hit? Maybe, maybe not. But you can see that if you try to choose on that basis alone, you might get somewhat paralyzed. Hence the concept of criteria. 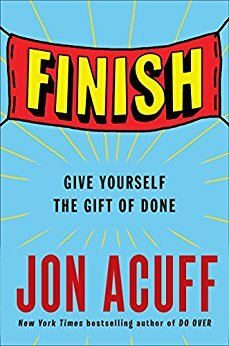 When you use criteria to select a project, you systematically narrow your field of ideas using a list of criteria that you choose in advance to help you make the decision. Everyone has to choose their own criteria, there’s no point in me telling you what they “should” be. I can, however, share with you some of the criteria I use and think about (and why) so that it might spark your thoughts about your own. Okay, so on to project selection using criteria. The first step is to think about where you are in your writing career and what you are hoping to accomplish. 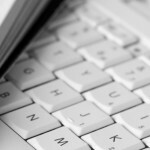 Establish yourself as a writer? I think you can see that each of these intentions have different outcomes, and so a project to fulfill them would ideally be picked with a specific intention in mind. And since the project you might choose to build an audience may be very different than the one you might choose if you are working on figuring out your brand, you’ll use different criteria depending on what you are hoping to accomplish in order to narrow the field. Here are some ideas I’ve used for writing project decision criteria (and I like to frame mine as questions). Although I’ve listed quite a few possible criteria, I ask my clients to come up no more than three to five criteria to when we make their project choice. More than that and they just get overwhelmed. I’ve listed more than three to five here to give you some ideas of various criteria I’ve used at different times to get you thinking about possibilities for yourself. Would I be thrilled to write this project? First off, I want to think about my attachment to the project. As long as I’m committing to a long form project, I want to ENJOY myself. This is my life after all, and it’s too short to waste doing things I don’t feel excited about. (You can also use the question from The Life Changing Magic of Tidying Up, “Does this spark joy?” as an alternate here.) This is about thinking about your level of passion, curiosity, interest, and attachment to a particular idea. Does this project have a high level of clarity for me? Even though I love most of my project ideas, certain projects have more clarity for me. I know what they are about. I know why I want to write them. I know who the characters are. I know what the basic story is. If I don’t know those things, perhaps I still have a good sense of the concept and feel that it will be relatively “easy” to develop, as opposed to something that has a lot of blank spots in it and feels hard and/or overwhelming. Is this project marketable and/or high concept? Going in, I want to have a sense that the project will have legs in the marketplace. This can mean a number of things, for instance, that there’s a trend or market interest in a specific genre, or that there’s kind of a built-in audience with a high level of demand for a specific kind of project. Personally, I’m not that thrilled about chasing market trends because I know that they can change and/or that I might not catch the wave at the right time (I’ve read that what’s on the marketplace book-wise right now was bought 18 months ago). However, I do like to know that there’s a potential audience for what I’m writing, like time travel (my favorite!). I also like to know that I have a high concept if at all possible — a project that people instantly “get” and want to know more about. Does this project fit within my brand? Although there’s a lot of resistance to branding, it’s particularly helpful in the screenwriting world. This is because it helps potential buyers of your work recognize you in the field of writers. Without a brand, you’re just one of many in a sea of thousands and thousands of writers. 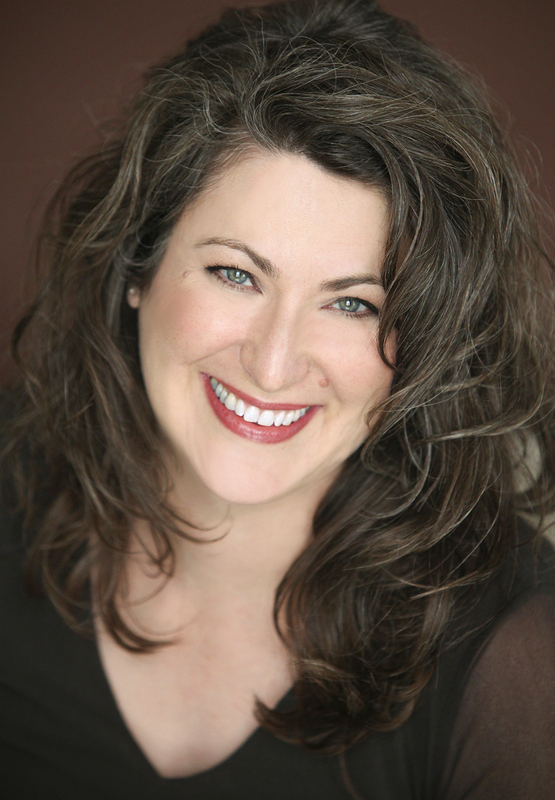 With a brand, people start saying things like, “Oh, yeah, I know a sci-fi writer, you should talk to Jenna Avery.” So it behooves me to stick with projects that support and enhance my brand. What’s the potential budget for the project? If I’m picking a screenplay to work on (as opposed to a novel), I’ll look at the potential budget for the project. I do this because I want to flesh out the slate of work I have available. Right now, I have two spec scripts that are on the high end for budget, so for my next spec script, I’ll want to choose something in the low- or mid-range. Other writers might choose to always write high or low budget. Remember, I’m not suggesting that everyone should do what I’m doing here, but I’m rather sharing the things I think about with the hopes that they spark ideas for you. Does it lend itself to adaptation? As a sci-fi screenwriter, I’m looking at writing novels and novellas that lend themselves to the screen, in that they are cinematic stories, structured like screenplays, and lend themselves to future adaptation for the screen. I’m exploring this option because oftentimes it’s easier to pitch a screenplay in Hollywood (especially a big budget script) that already has a loyal audience in book form. Does this project challenge me as a writer and will it help me grow my writing skill set? I like to choose projects that help me grow. For instance, writing low budget sci-fi brings a whole new set of challenges (it has to be more character- than plot-driven). I had a fabulous time writing a low budget script on assignment over the summer simply because it pushed my edges as a writer and expanded my writing repertoire significantly. Will this project be easy to write? and/or Will this project be fun to write? On the other hand, sometimes when I’m on the more tired side, perhaps because I just pushed myself to write a complex, dark, or heavier project, it’s nice to pick the next one to be on the “easier” or lighter side (notice I said easier, not easy) to create a sense of balance for myself. Notice that most if not all of the questions have fairly simple Yes/No answers, they either are or are not true. And again, I wouldn’t use all of these, I’d pick three to five to use, depending on what I was hoping to next accomplish in my writing career. From here, I’d narrow my field of questions, then go over my list of potential projects, and see which of them meet the criteria. Then I’d sort them into an order and see which of them, if any, naturally rise to the top and/or fit the most criteria. Over the next post or two, I’ll write about putting projects in order of “best fit” to “least best fit for now” and a few more intuitive approaches to project decision-making. In the meantime, let me know what you think about using criteria to choose your project. 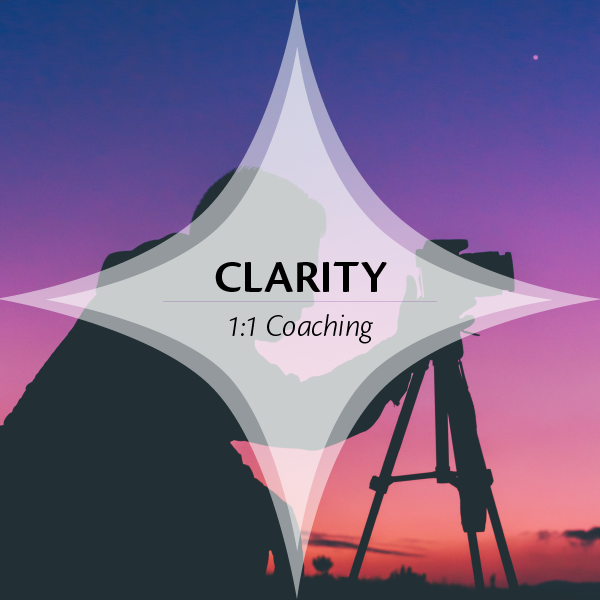 Can you see any questions or criteria emerging for you that might help you choose what’s next for you? 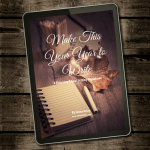 There’s an updated version of this post and the two others in the series, assembled into a How to Choose Your Next Book (Or Screenplay) Guidebook with an overview of the process in a PDF format, along with a workbook in a PDF and RTF format. You can import the RTF into Word or Scrivener and work with it there. Click the image below to download the Guidebook now.